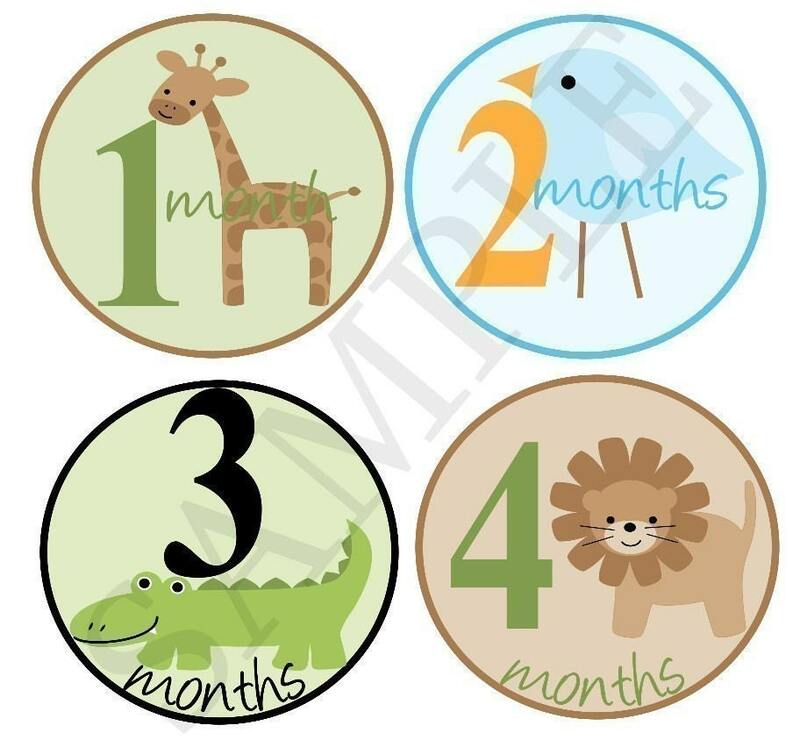 When I first saw Onesie Stickers in a picture to announce how old your baby was I thought "genius"... It was a great invention and there is no more guessing how old your baby is in a picture! It's easily distinguished based on looking at their shirt. You saw the belly stickers I used during the pregnancy! But Baby Fables was kind enough to send me Baby Stickers for Emerson! We received the Cameron for review. I told her like 4-5 that I liked and let her choose which one to send. This was her choice! 12 months + a Just Born sticker! I adore these stickers. They stayed stuck on his shirt very well. He was moving around quite a bit and it was still quite sticky when I peeled it off. It's just a great way to capture the moment and get the pictures done! I love the pattern on them and I like that they're all the same. Some of her stickers have 4 different designs that they rotate between, and I do like these too, but the uniform ones are more my style! She also carries Belly Stickers, Misc Baby Stickers, and some iron on designs as well! They are very reasonably priced too! 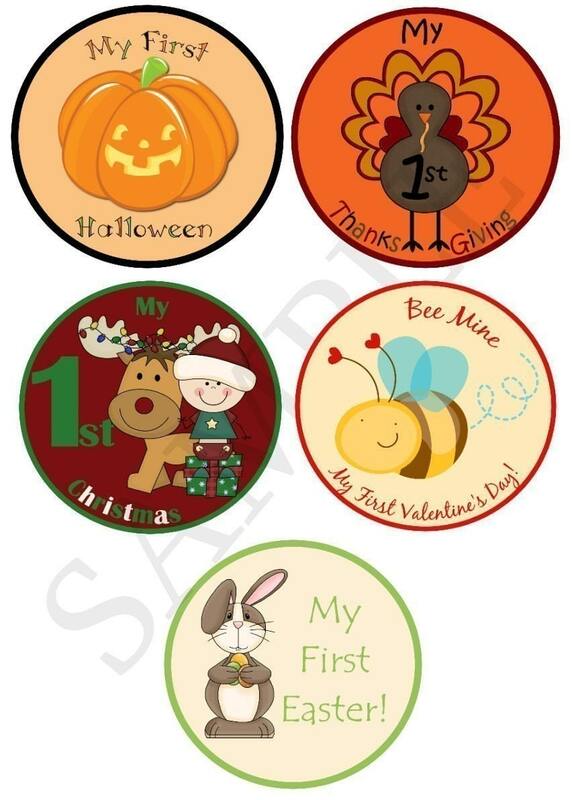 Price: The set of 5 holiday above are $6! 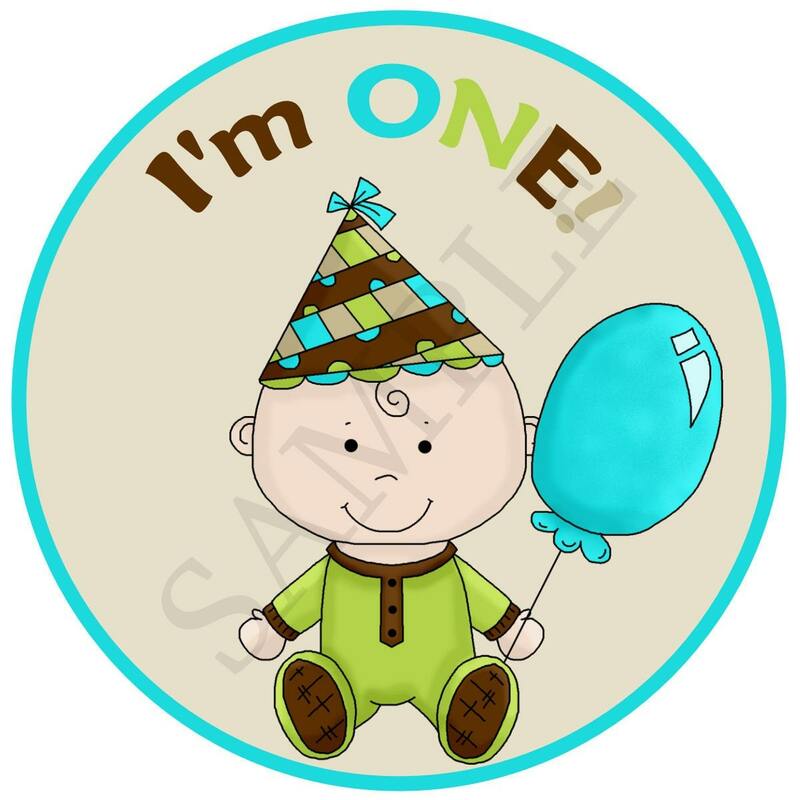 The baby stickers are all $10 which is AWESOME!!! It would even be worth getting 2 different packs and rotating between the 2! I had a set for my daughter and loved them! I would love to win a set for a friend who is having her first baby or a set of the holiday ones for my daughter! Aww, I love these! I think I'd choose either the Forest Friends set or one of the Momma to Be Sticker sets. I love the little pants you made for him! So cute! the monkey boy month stickers, cute! I love the holiday sticker set! I am having boy/girl twins in 25 days.....would definitely choose the boy and girl monkey sets! I LOVE the monthly baby onesie stickers: wild child. 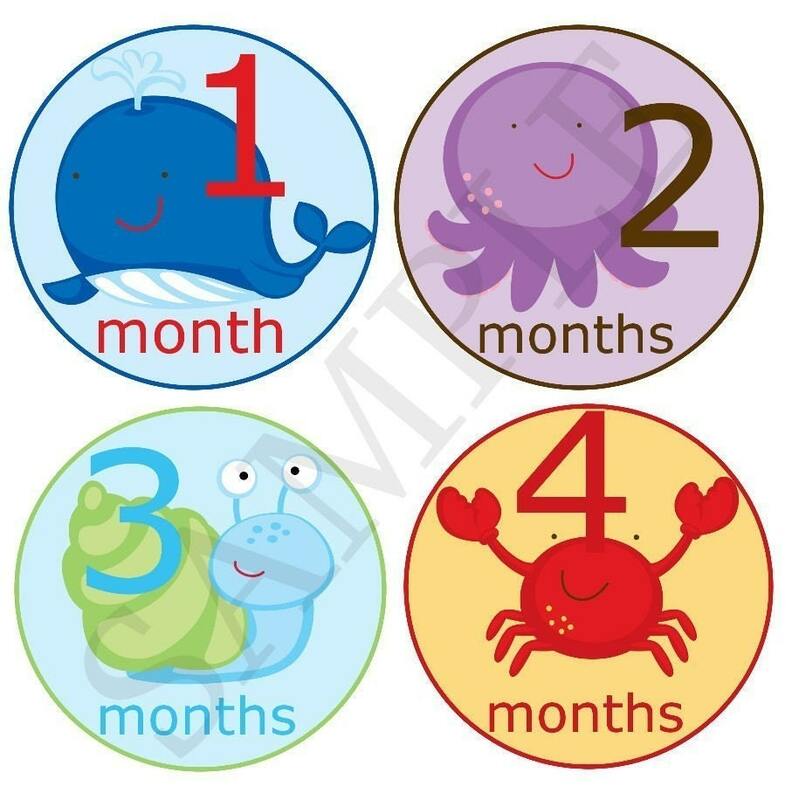 I like the Under the Sea monthly baby stickers. 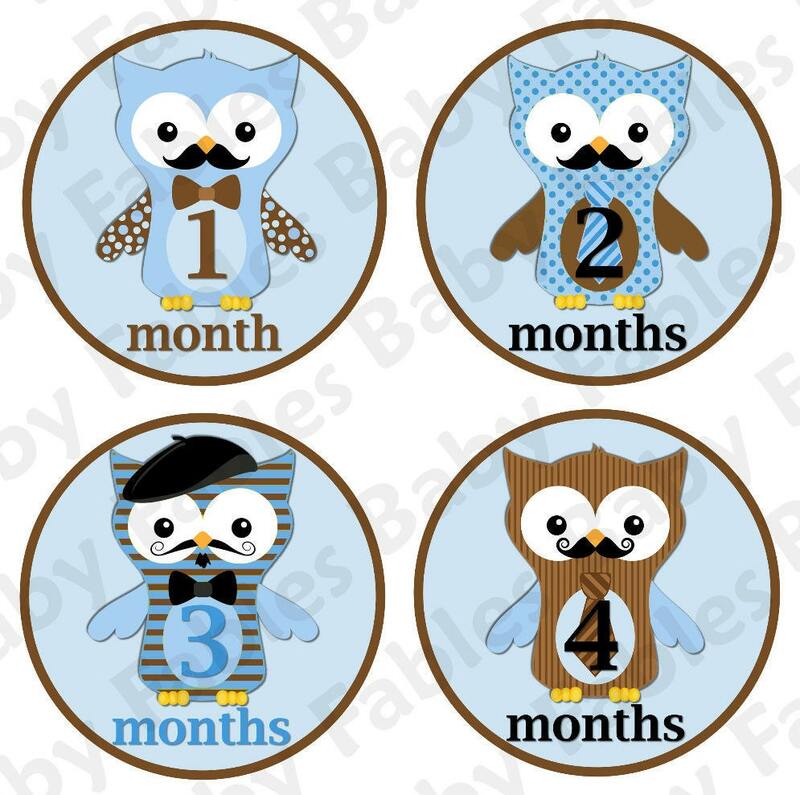 I like the Monthly Baby Onesie Stickers - Christopher! I like the Girly Elephants design. I like the Ocean set! 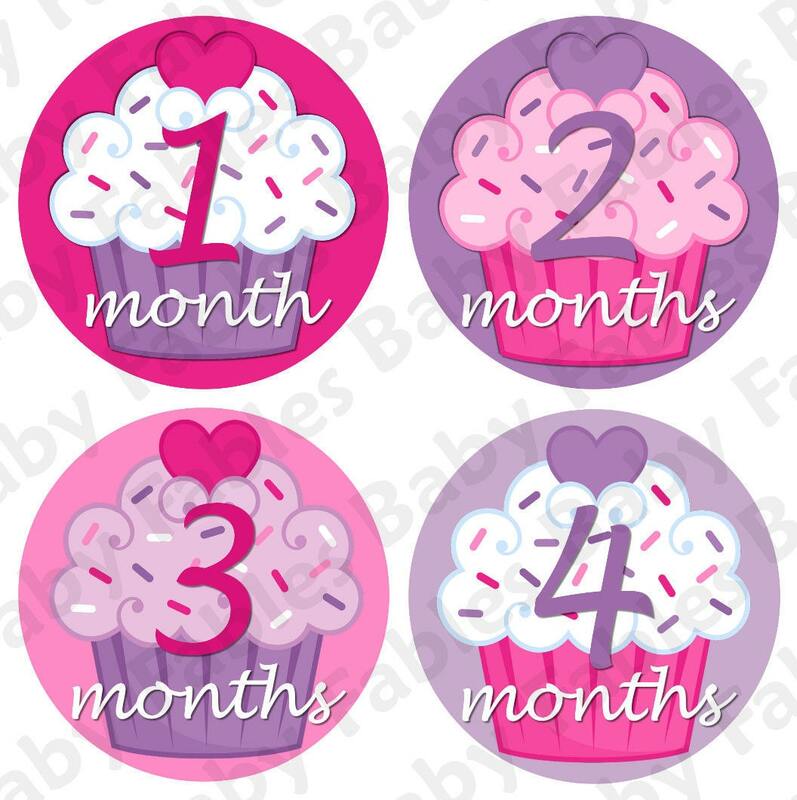 monthly baby stickers- not sure which design yet, as I'd give it to my preggo friend who should be finding out any day whether she is having a boy or girl. 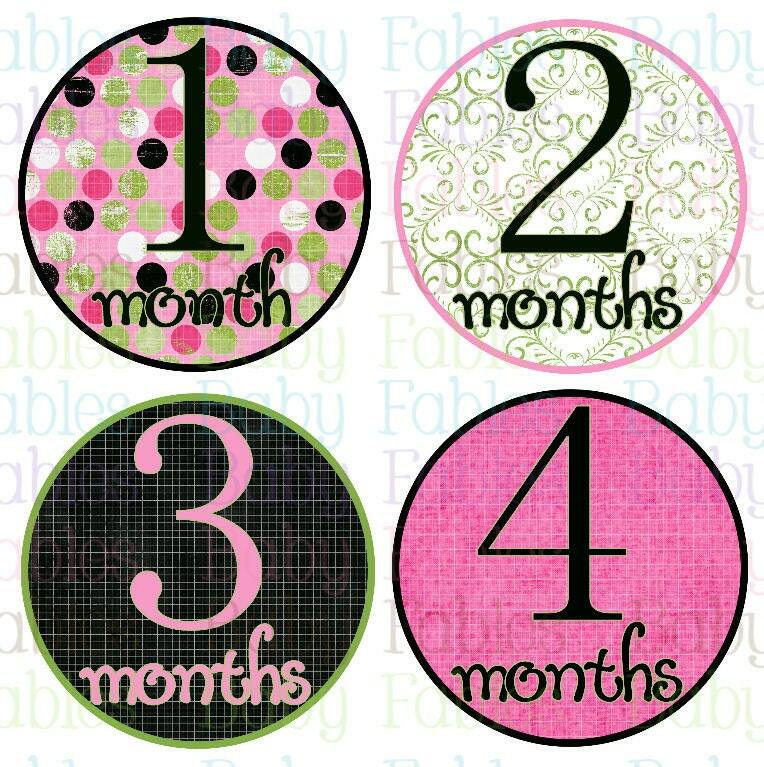 i would choose the Emilie collection of monthly baby stickers. I think I would go with the Aimee stickers. I would choose the polka dot girls stickers! I would choose the owls...they are adorable. I would choose the Polkadots II stickers. I'd choose the Mod Monkey Boy stickers!! I WOULD CHOOSE HOT PINK AND BLACK AIMEE STICKERS. MY NIECE IS HAVING A BABY AND THOSE ARE HER FAVORITE GIRL COLORS! I would really like the girly animal prints stickers!